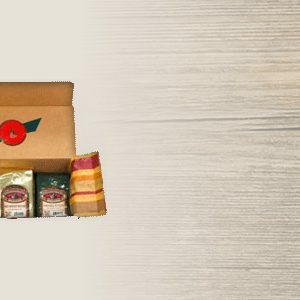 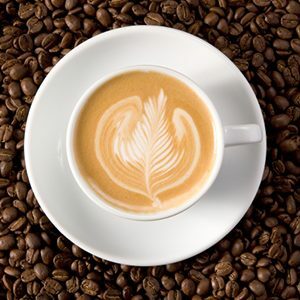 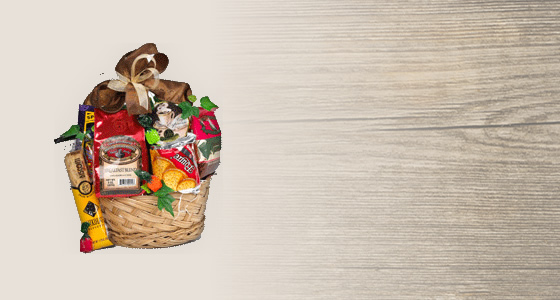 Our “Thoughtful and Sweet” small gourmet coffee gift basket is a great 8″ basket filled with two half pound bags of freshly roasted coffee, complemented by an assortment of single pot coffee servings. 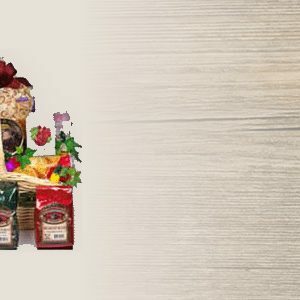 In addition, the basket is packed with delicious imported cookies, candies, and teas. 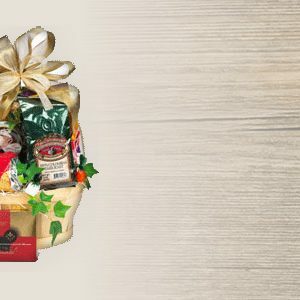 This makes a perfect gift to show someone you care!